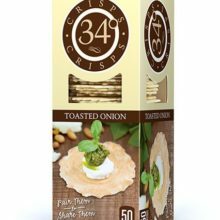 These ingenious little crisps know how to make everything around them shine, from cheese to dips and spreads and more. Deliciously light, naturally tasteful, and simply great to have around. 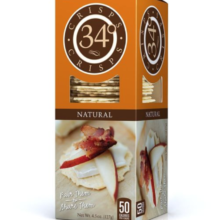 Natural 34 Degree Crackers, made in Denver, Colorad, created these light and crispy crackers with cheese pairing in mind. 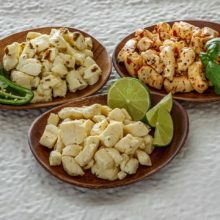 With subtle flavor and delicate crunch, they’re the perfect foil for any cheese from nutty and sweet to ripe and creamy. 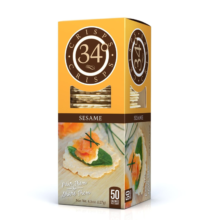 Our crackers set the stage for the world’s favorite cheeses without stealing the show. Pairs well with all cheeses.